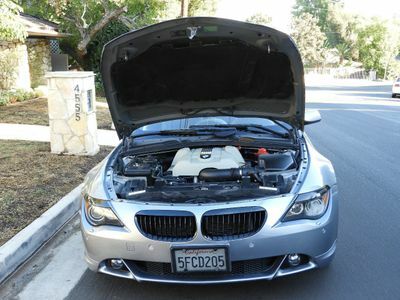 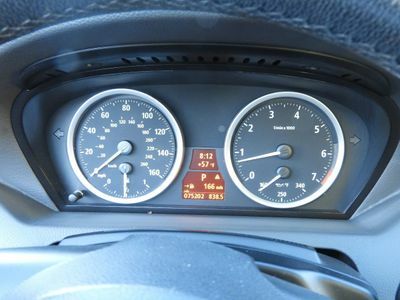 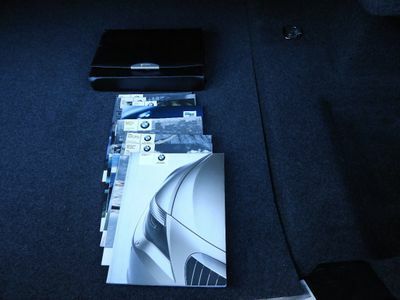 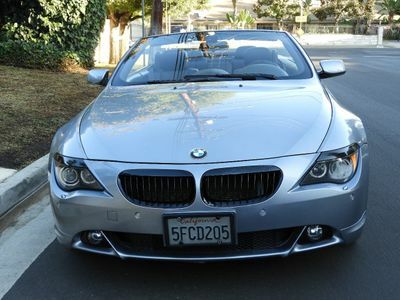 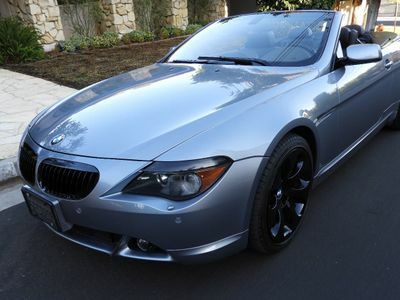 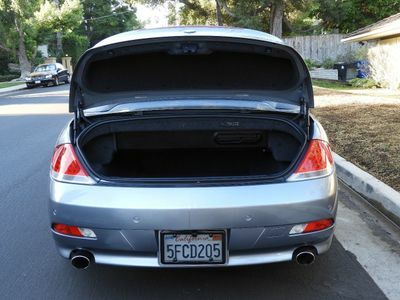 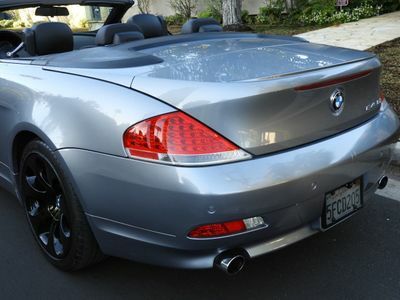 2005 BMW 645ci, Super Clean, California Car, The Ultimate Tanning, Machine! 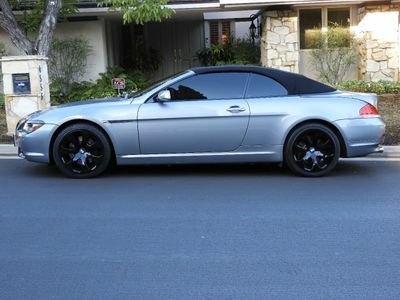 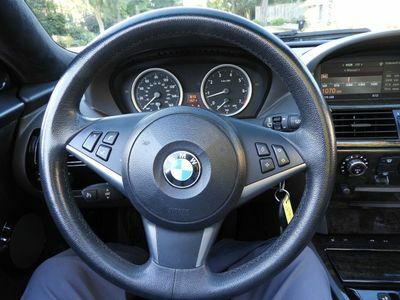 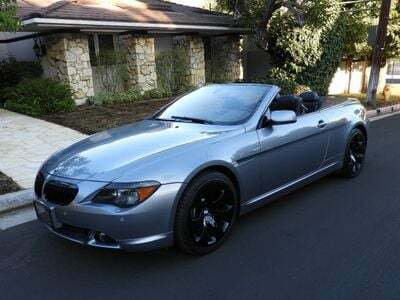 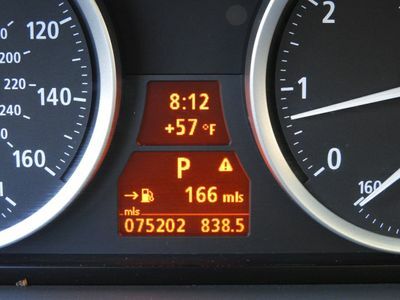 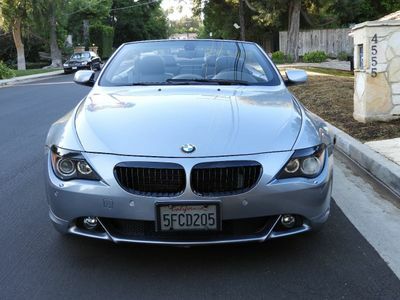 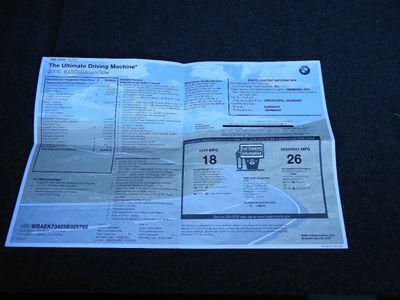 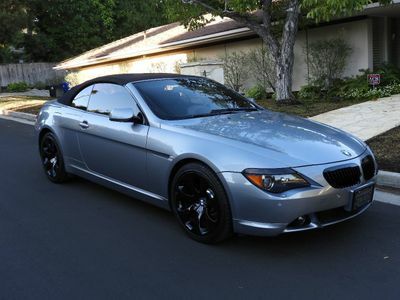 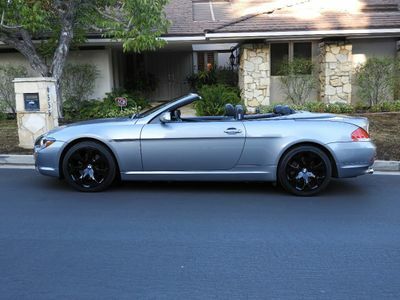 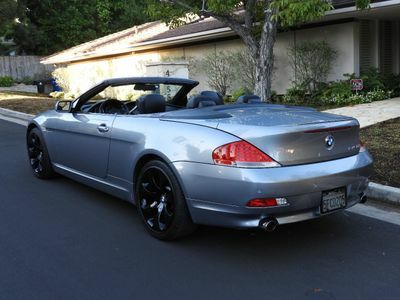 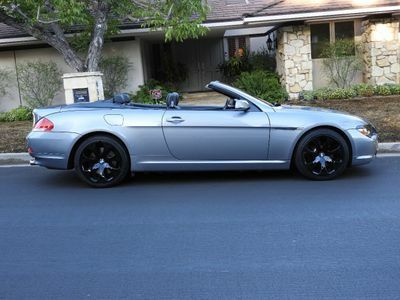 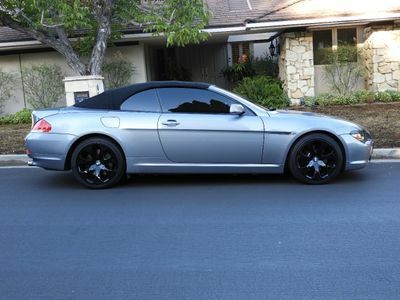 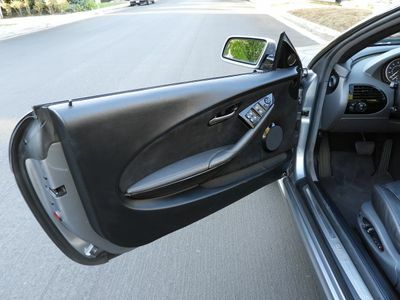 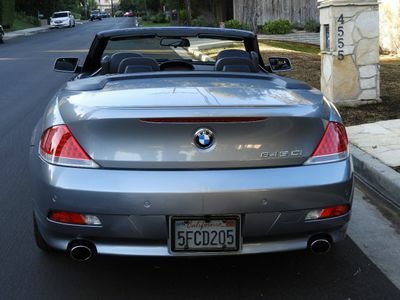 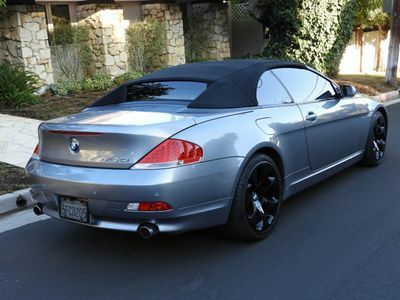 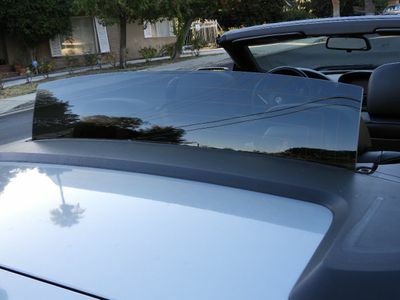 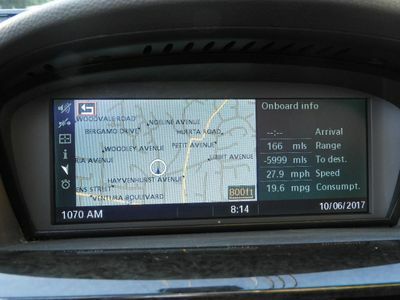 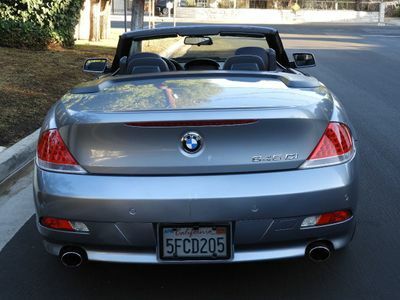 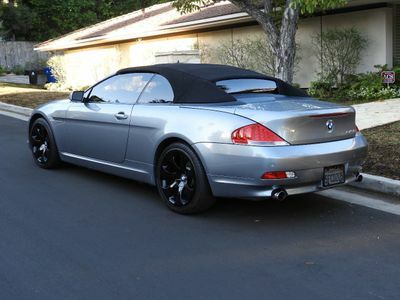 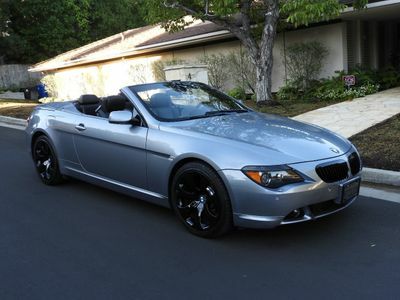 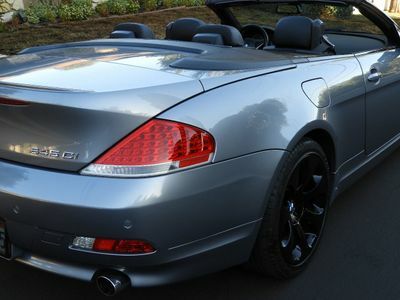 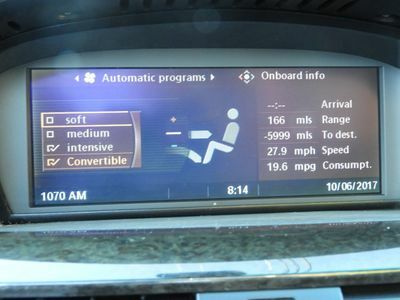 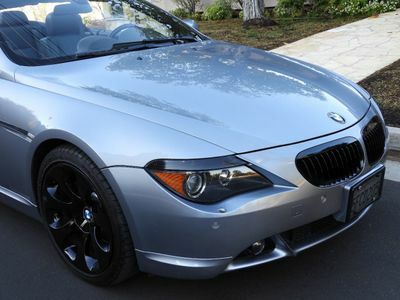 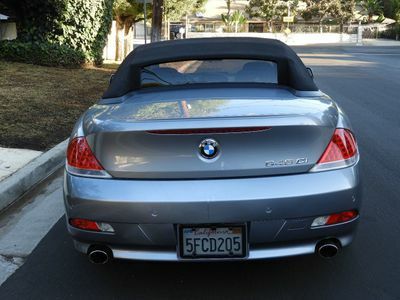 The 2005 BMW 645ci convertible is a great sports. 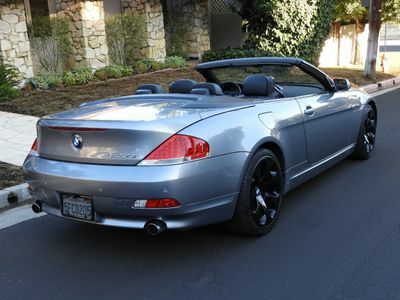 touring car especially in the convertible form. 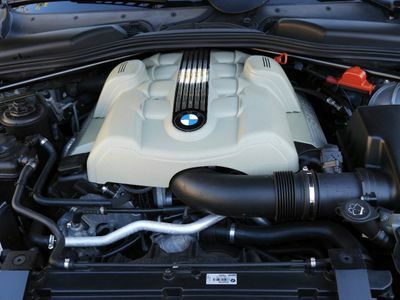 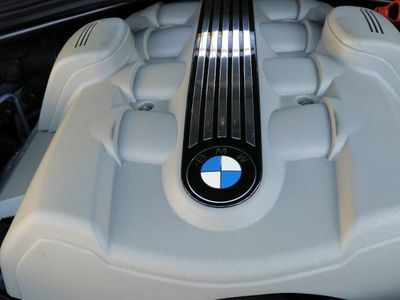 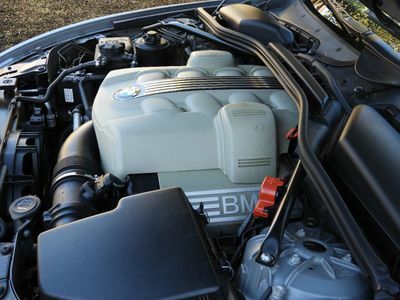 With a 325hp 4.4 litre V8 under the hood (0-60 in 5.6 seconds), the 645ci really moves! 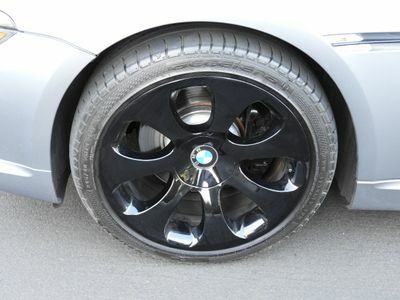 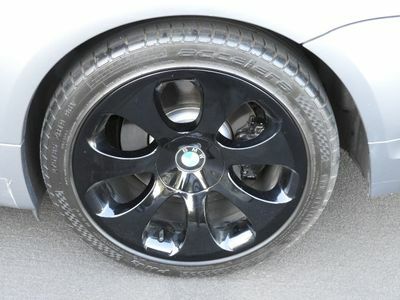 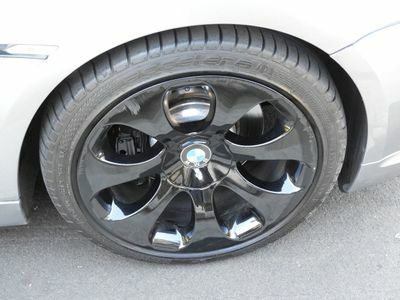 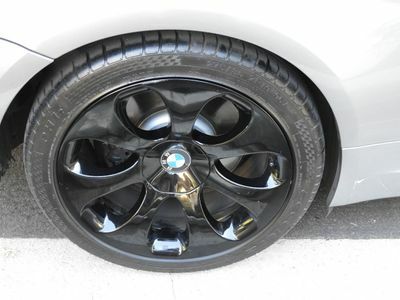 Bring along the legendary BMW suspension and brakes, and you have a great performing automoble in the BMW tradition. Our featured 645ci is in excellent shape. 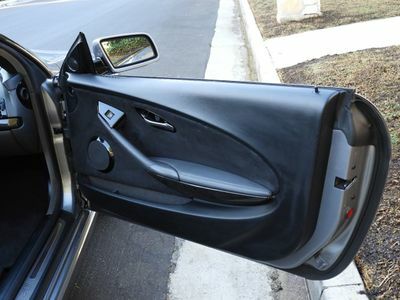 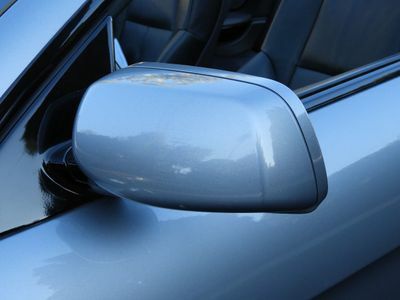 The paint still has a new car luster, free from any significant dings or scratches. 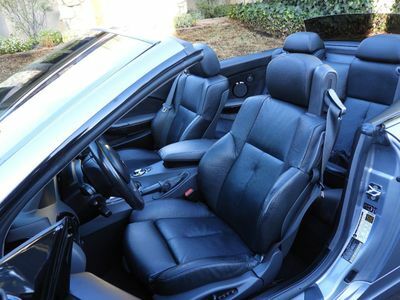 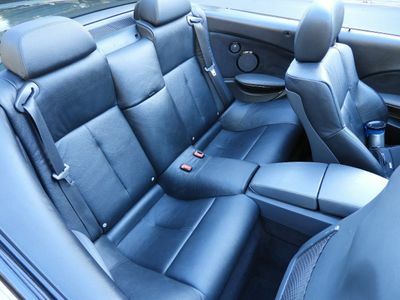 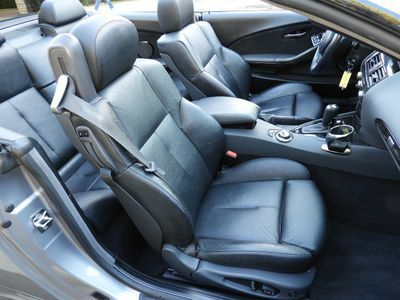 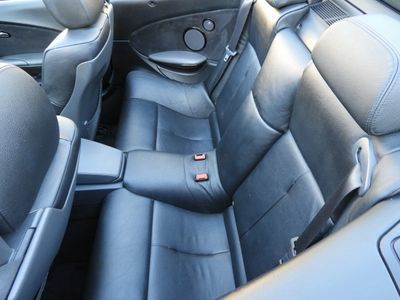 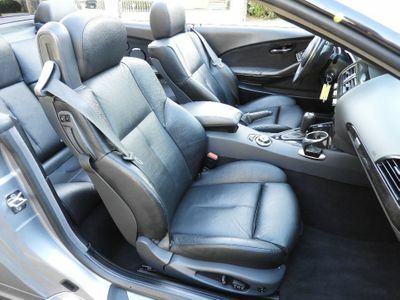 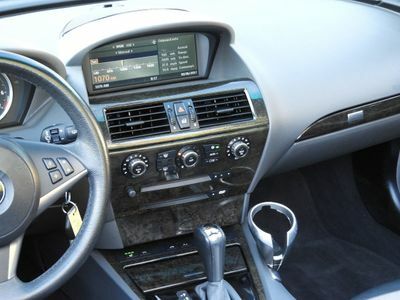 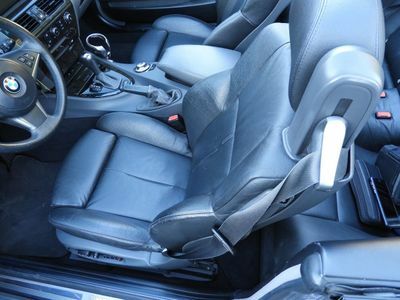 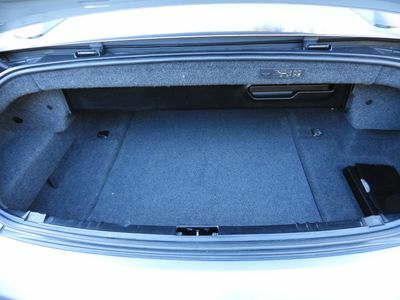 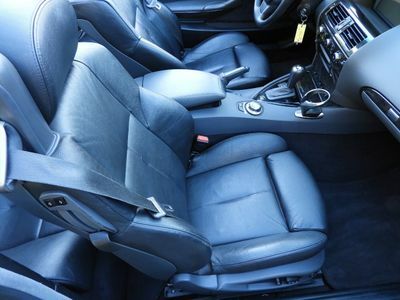 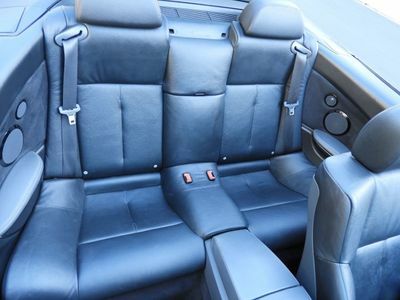 The (smoke free) leather interior is in great shape as well. 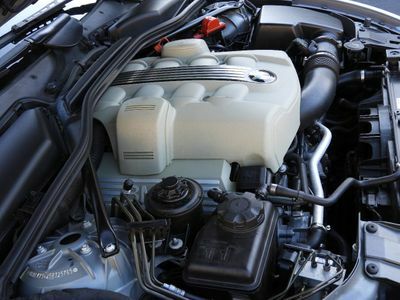 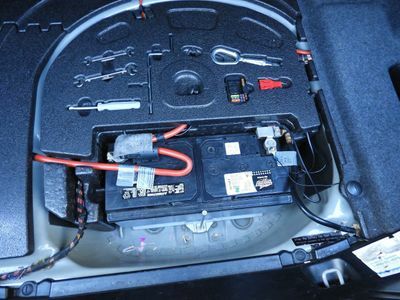 With 75,000 miles (approx 6,250 miles per year) and recently serviced, all mechanical systems are in good working order. 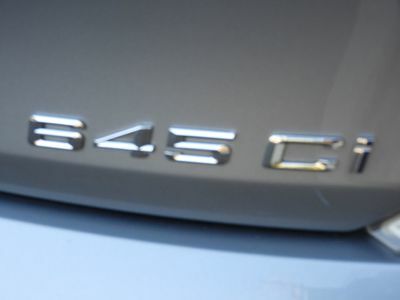 The 645ci came loaded with factory equipment. 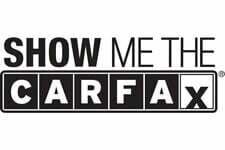 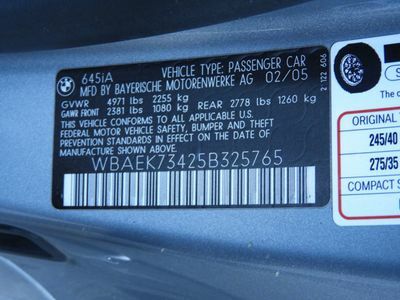 See photo of the new car sticker below. 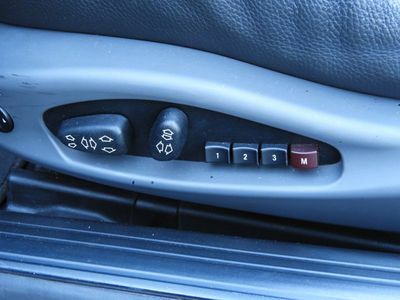 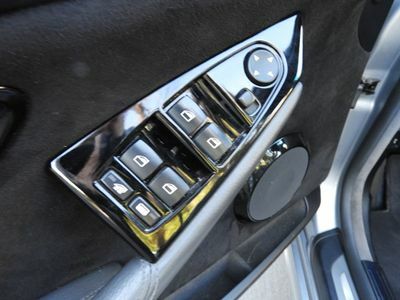 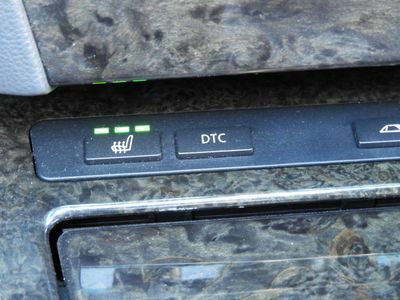 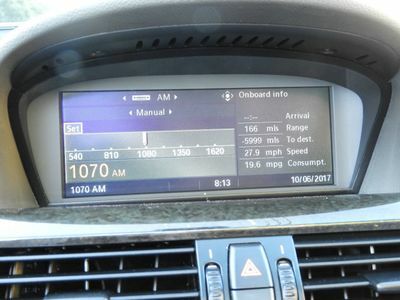 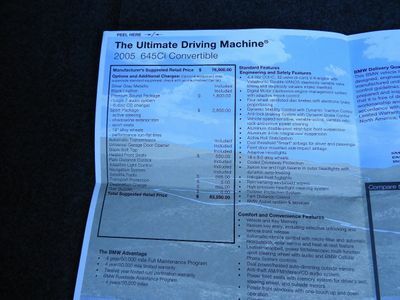 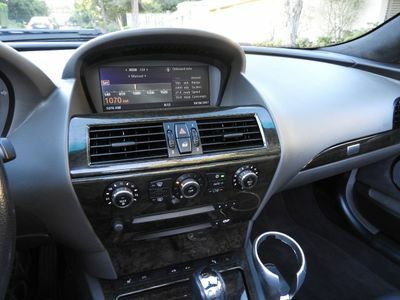 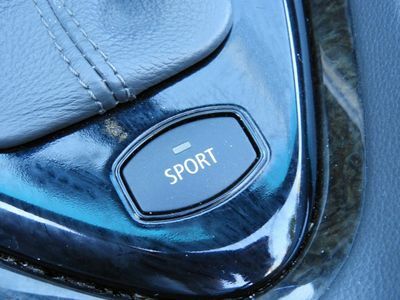 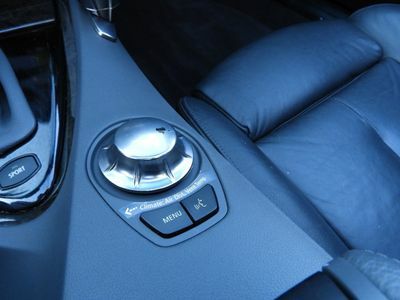 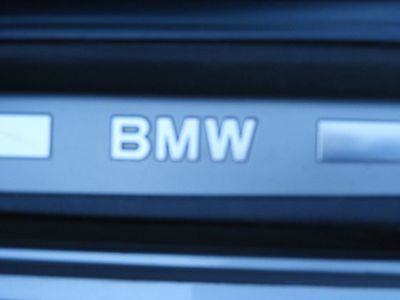 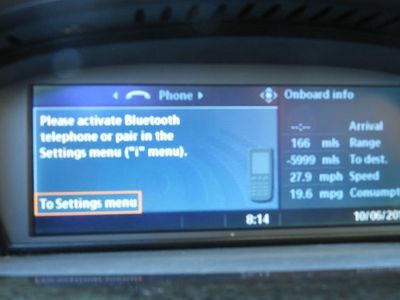 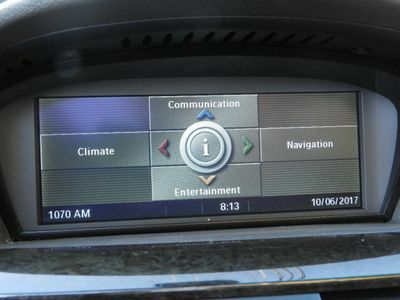 Some of the significant additional options on this car are as follows. 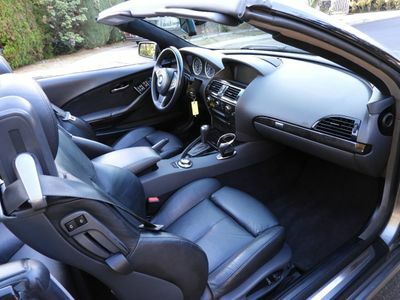 With an MSRP new of over $83,000.00 this as a great opportunity to own the Ultimate Driving machine (in a great color combination) at a fraction of that cost. 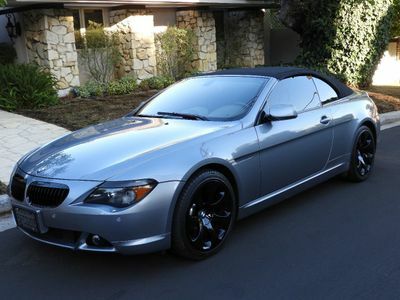 Please contact Jim @ 818-648-5223 with any questions.